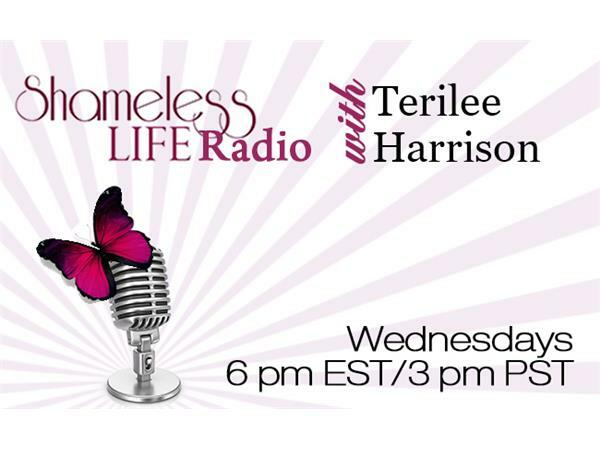 Today's Show: Join host Terilee Harrison for Shameless Life Radio every Wednesday at 6 pm EST/3 pm PST. Today Terilee speaks with Kristen Peterson about "shame about how you're made." Kristen and Terilee both have a condition 1 in 5,000 women have but "nobody" is talking about. Listen in to learn more. Every episode of Shameless Life Radio is RBI: Real, Brave and Inspiring.